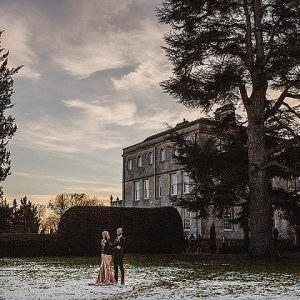 As you may have gathered if you are a regular reader of the blog, I love outdoor weddings! I love everything about them (apart from the British weather) But one of the things I love most is the lighting. The lighting in an outdoor wedding can not only form a functional aspect to the day but create a beautiful form of decoration. 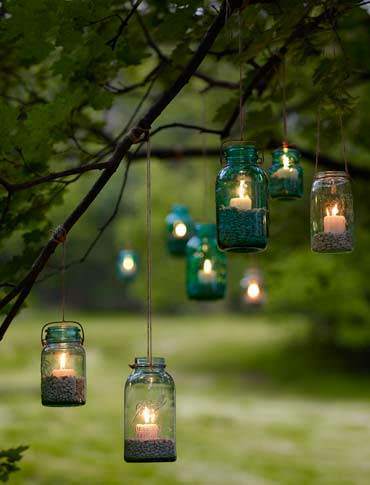 In the summer months it may not get dark till 10pm but as dusk falls it’s time to get out your tea lights, fairy lights……whatever takes your fancy and add another level of atmosphere to your wedding. 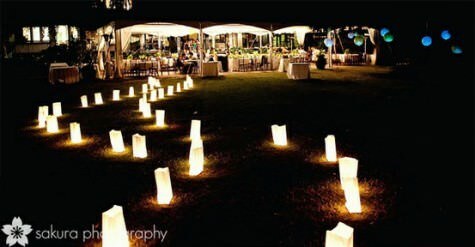 As a wedding planner, one fo my jobs is to light the tealights and make sure all the outdoor lighting is set up. It is important to balance out the functionality of the lighting with the prettiness aspect. 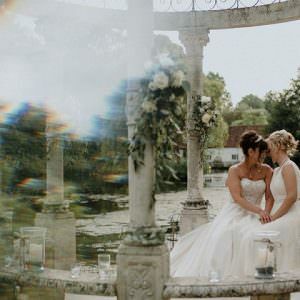 I have put together some of my favorite ideas for you to hopefully help and inspire you for your own wedding day. So I hope you like my selection, do let me know what your favorite is. 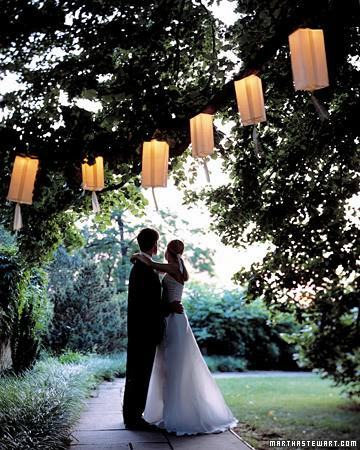 If you are having any sort of outdoor lighting for your wedding do let me know what you have chosen. 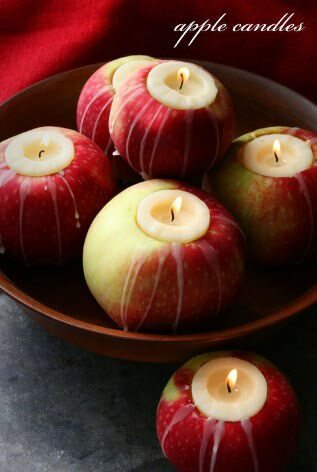 Apple candles! Brilliant for a countryside village wedding. What a great idea. 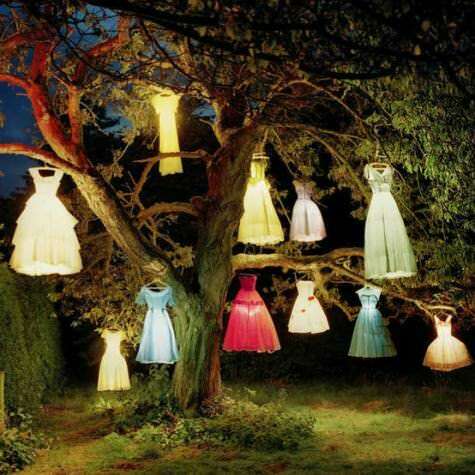 Those illuminated dresses hanging in the tree are just plain scary…! 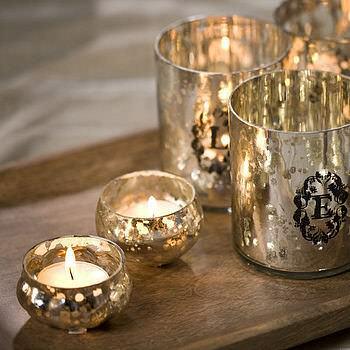 I love the apple candles! 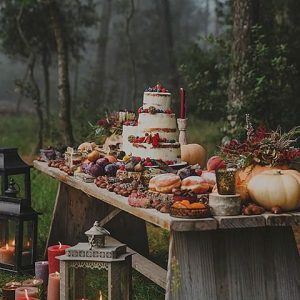 I’m doing a fall wedding this year for a client, and will be suggesting this idea with mini pumpkins and gourds! 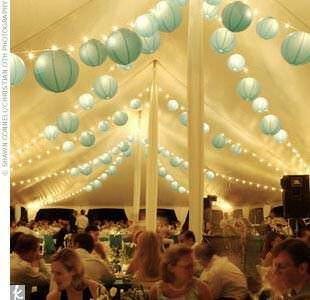 I am IN LOVE with the blue lanterns in the giant tent. 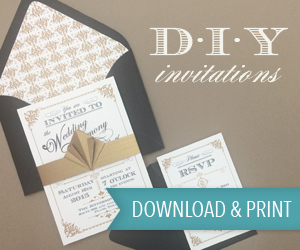 It’s so crisp and clean, yet totally spunky! It makes the atmosphere so playful and fun. I am totally INSPIRED! Does anyone know what is hanging from the strand lights in the second image? 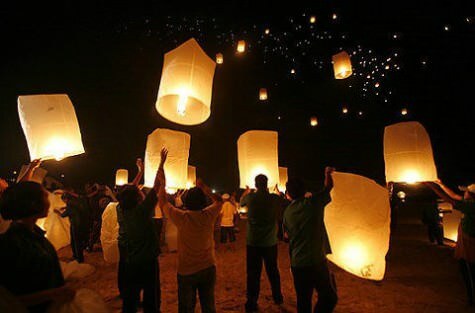 Although, you have included the photographs of some of finest examples of lights used for celebratory occasions, but would like to add one more idea to this. 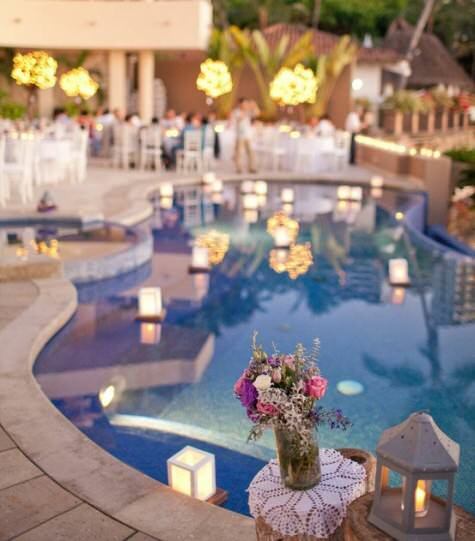 Many banquet halls and marriage palaces are already laced with paver lights, why not use them as the decorative lighting system in your garden area, where you can arrange the marriage function. Thanks for sharing! Wonderful pictures! Amazing light is equal to amazing wedding experience. I love this different lights. It can add the total excitement to the wedding. Different light, different ideas, and different concepts equals great wedding experience. 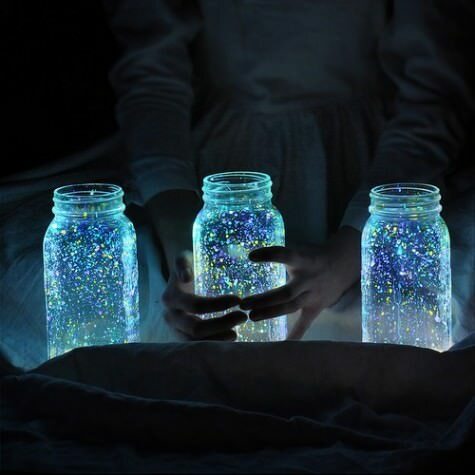 I believe those are glow sticks that are splattered inside the jar. I like this idea too. This is the best collection of ideas I have seen anywhere on the web. Thank you, thank you, thank you! Hi, thanks for the reply – I just emailed [email protected]…. 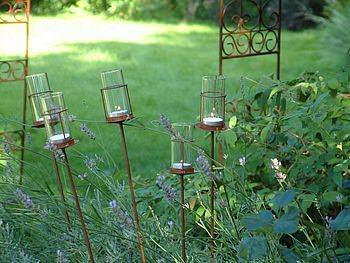 Fabulous outdoor lighting designs. All the images shown above are lovely. 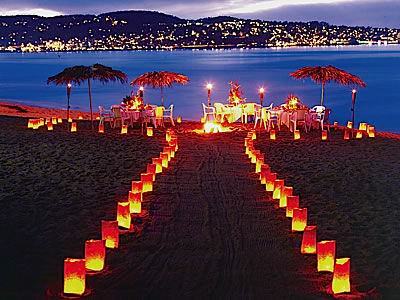 Wedding is all about decoration and perfect arrangement. 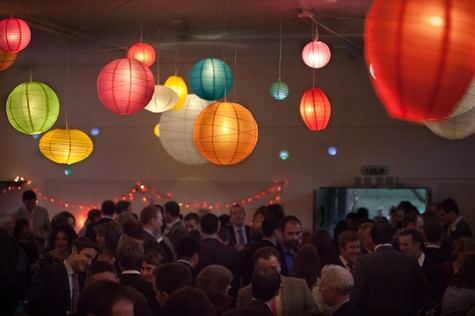 Floating and paper lanterns are always good to have in a wedding lighting system. Our daughter is getting married next April in Alabama. The central part of the state. It’s going to be outside. Ceremony is at 3. Reception immediately after. There is a LOT of tree cover. Ceremony in a section .of glorious trees. No electric outlet there. The reception is in a pavilion adjacent to where ceremony is. My question is a two parter. The first is about the battery operated lights. How bright are they. There is a small bridge that goes across a tiny stream. My daughter will cross that bridge then join my husband the rest of the way. Will battery operated lights shine enough to be seen. 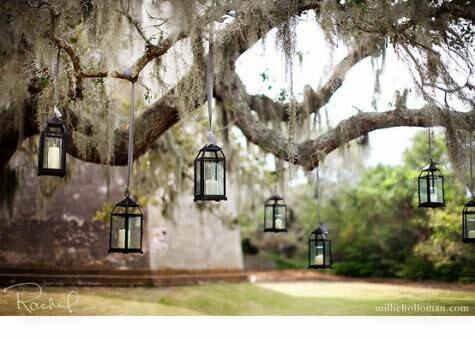 The next question is since the reception is in a pavilion that has tree cover will candle light even show up. Any help is appreciated. 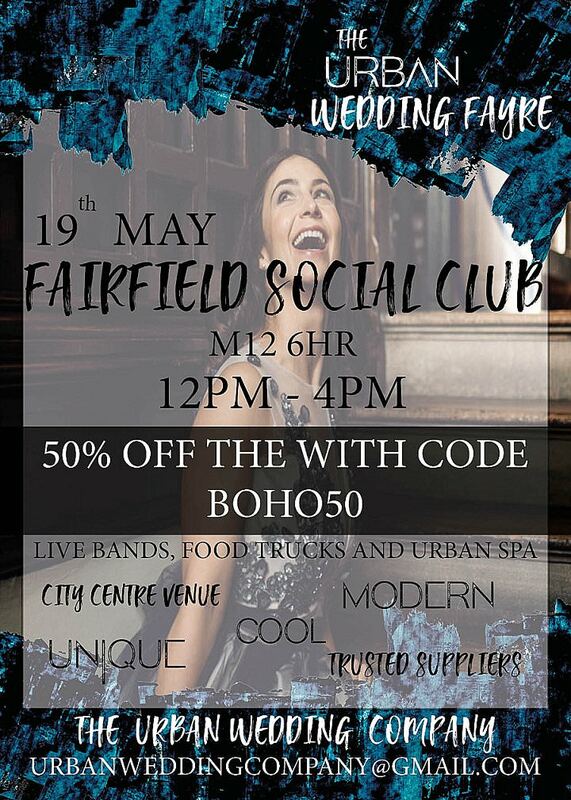 Hi there… i’m getting married in just over a month! 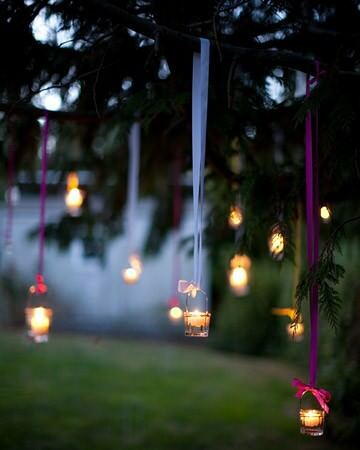 We’ll be having a gorgeous outdoor ceremony and reception… We’ve bought heaps of beautiful festoon lights but just wondering if this will be adequate in a functional sense (i.e. 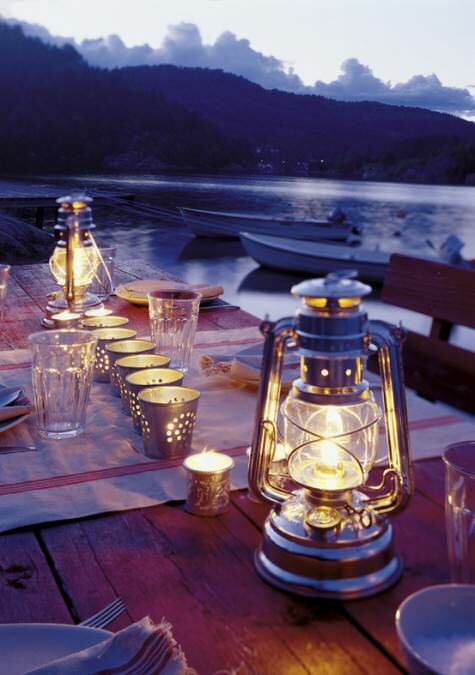 for guests to be able to see each other properly to chat, eat their dessert, etc) or if additional lighting is usually used? Thanks heaps!!! 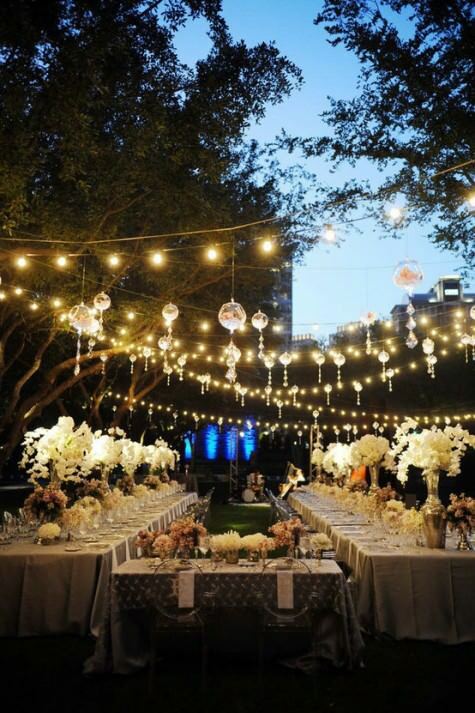 When an outdoor wedding is planned, lightings are the most critical factor to be considered. 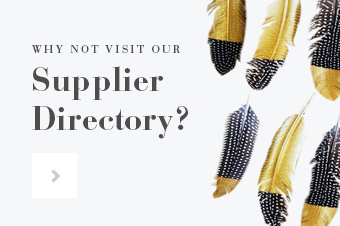 I came across some fantastic ideas on this site which is classy and cost effective as well. Please keep posting such useful tips again! 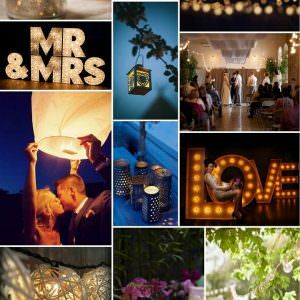 Lightning for outdoor wedding is one of the most crucial part, lightning in a wedding always make a statement and you have done really great research to keep those points into the list. 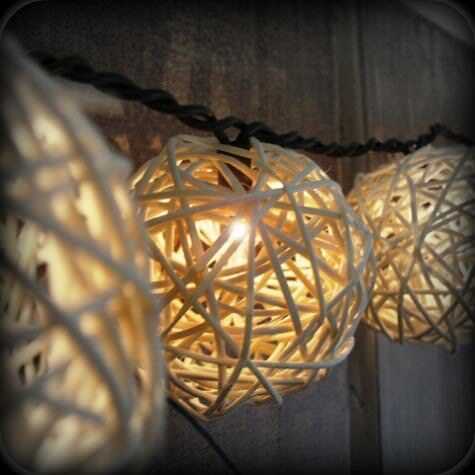 Love these lighting ideas! 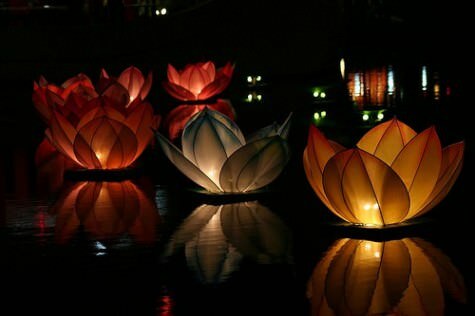 My favorites are the paper bag lights; they are so simple but look so beautiful at night and in pictures. 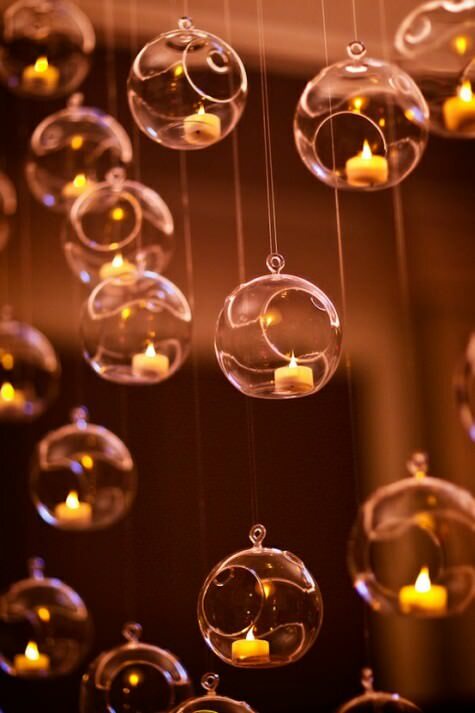 Lighting can really create such a fantastic mood for a wedding and can be so often overlooked! 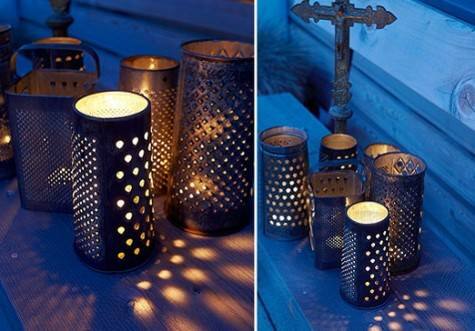 Awesome lighting ideas. 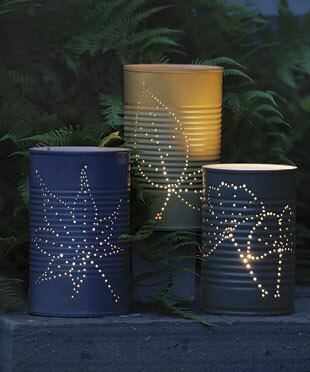 These are suitable for festive lighting also. 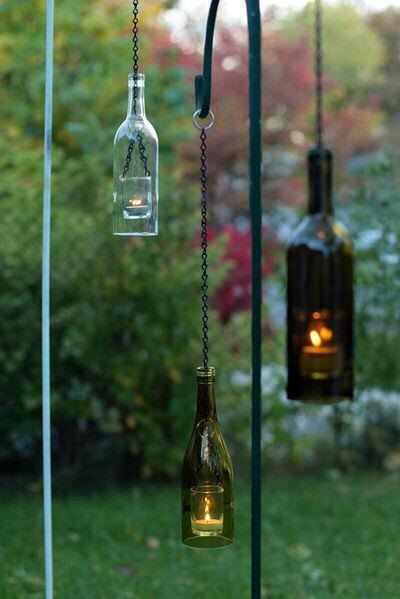 I liked the jar, pool lights & bottle lanterns the most. 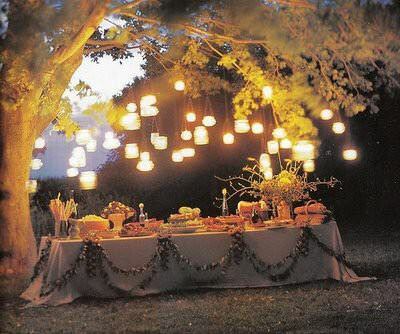 Amazing ideas you share of Lighting Ideas for an Outdoor Wedding. 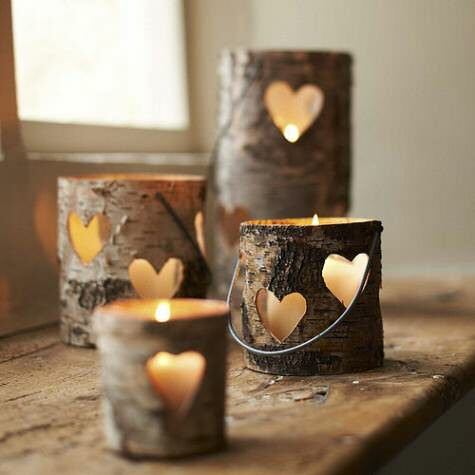 I personally like heart shape lightning lamp. Thanks for sharing!